Emerging from a cosmic void, Tesla Cøils are on a dark electronic crusade across planet Earth. This eccentric duo penetrates the senses with no relent. Slicing synth basslines and melted 80s-style chords are the order of the day. A haunting baritone, lyrics of sci-fi alien races and the end of the world, coupled with chaotic pounding, industrial drumbeats, and mechanical drum samples make Tesla Cøils a truly unique experience. Their oddball sound and commanding stage presence has resulted in Tesla Cøils garnering attention within Australia’s underground electronic scene. 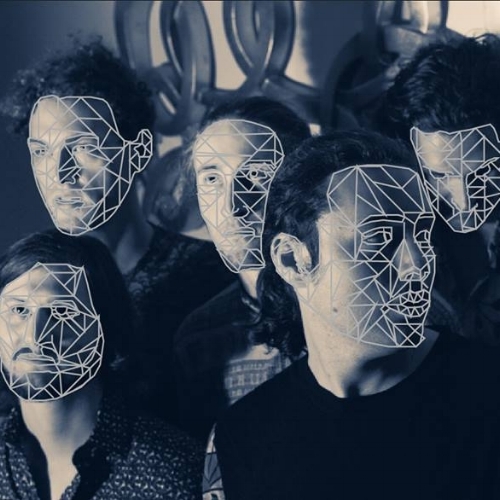 Their 2016 Debut Visual EP "Emergence of the Cosmic Monolith" was released to welcoming audiences, through its eclectic selection of tracks and innovative self-made film clips. It seems Tesla Cøils are on their way to spreading their original sound near and far, from the clubs of Australia to the bars of the outer galaxies.